Real travelers never stop discovering even when the sun is gone and the leaves begin to fall. 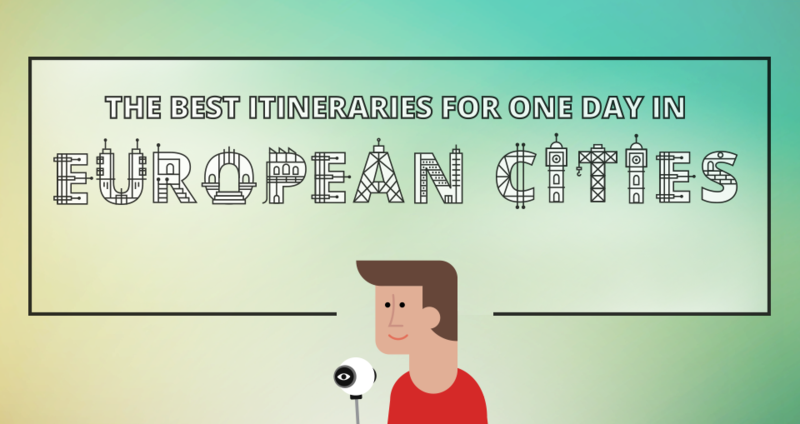 Enjoy Sygic Travel’s selection of 8 small European cities that are even more beautiful in Autumn than in any other time of the year. 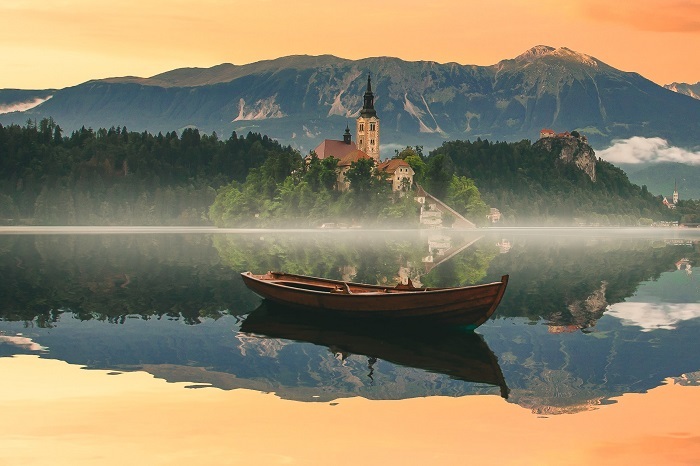 Bled is a magical town on Lake Bled in the Upper Carniolan region of northwestern Slovenia. With its medieval castle built on a precipice above the city and an iconic church on a little island in the middle of the lake, it’s ideal for a calm autumn weekend in the countryside. Bergen, a second largest city of Norway, is a perfect fit for a fall weekend trip. 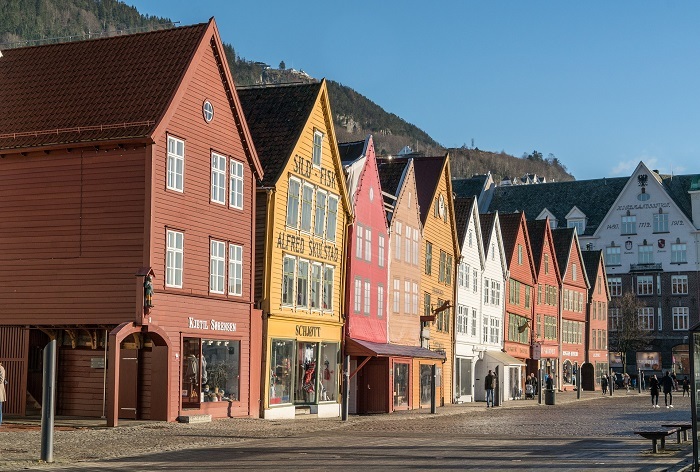 Unlike the capital Oslo, it has a mild winter climate thanks to the Gulf Stream, its Bryggen–a series of Hanseatic commercial buildings–is listed as a UNESCO’s World Heritage Site, and its port is the busiest one in Norway. 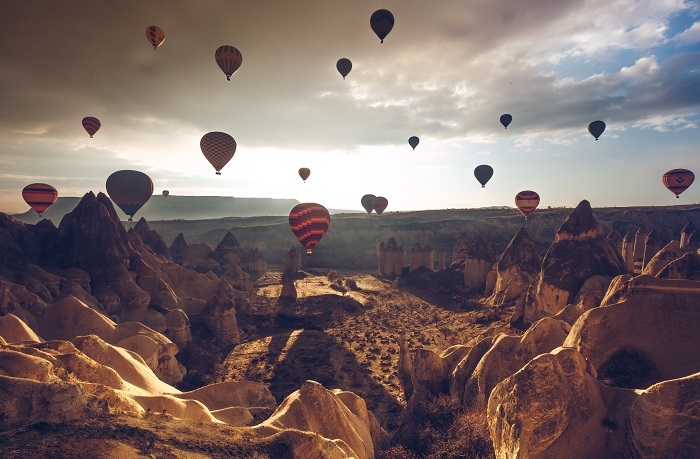 Göreme is a town in Cappadocia, a historical region of Turkey, and it’s just the perfect place if you want to enjoy some time in a beautiful landscape full of unique rock formations and mysterious underground cities. It’s worth seeing the Pashabagi Fairy Chimneys and the Devrent Valley from a hot air balloon. If you ever heard someone talking about the Pearl of the Alps, then it must have been the French town of Annecy. 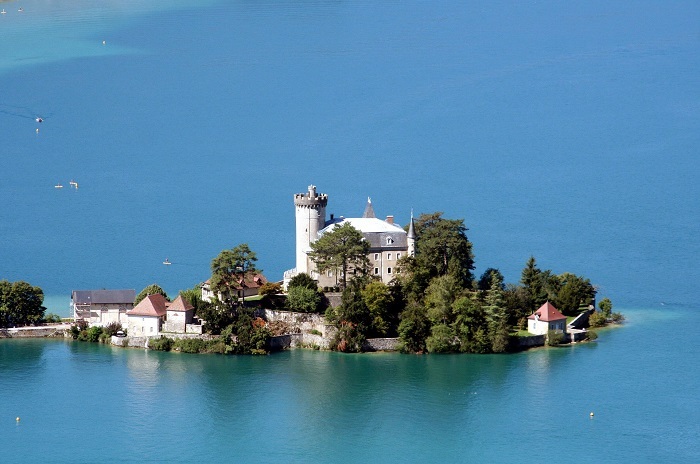 It lies on Lake Annecy, the third largest lake in France and Europe's cleanest lake. It’s a great place for long walks with stunning views. 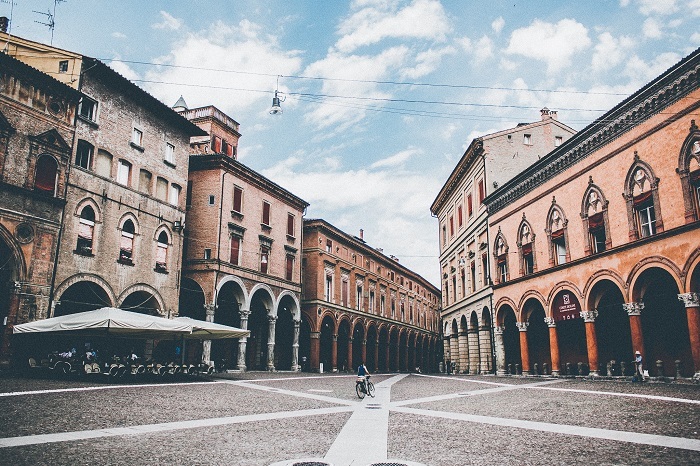 If you enjoy medieval squares, beautiful churches and monuments, then visit Bologna, the capital of the Emilia-Romagna region in Northern Italy. 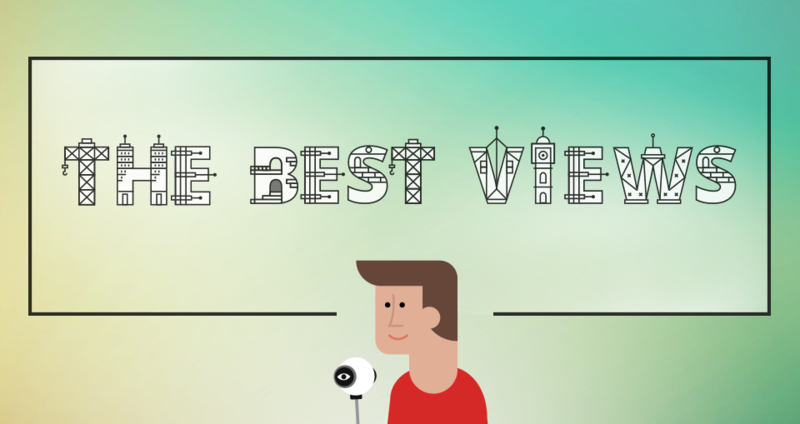 The city is home to the world’s oldest university and Sygic Travel recommends you learn everything about it with the help of a local guide. 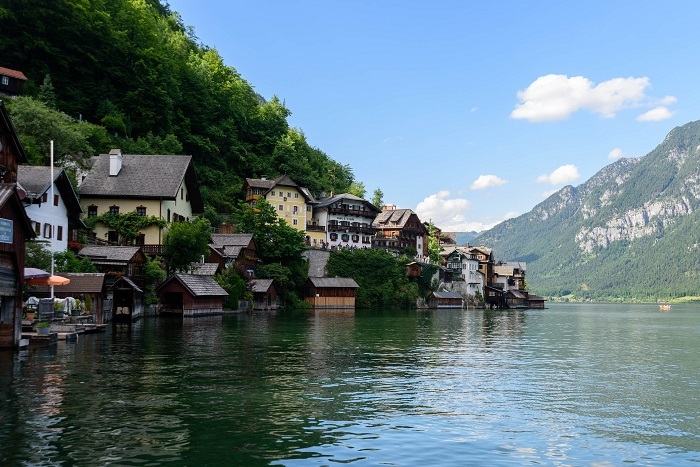 Hallstatt, known for its production of salt, is a town in Upper Austria and part of the Dachstein Salzkammergut Cultural Landscape, one of the World Heritage Sites in Austria. Make some trips to the surrounding forests and see the peaceful Lake Hallstatt from the top of the mountains. Brno is the second largest city of the Czech Republic and you will enjoy its atmosphere if you like beer and courageous architecture. 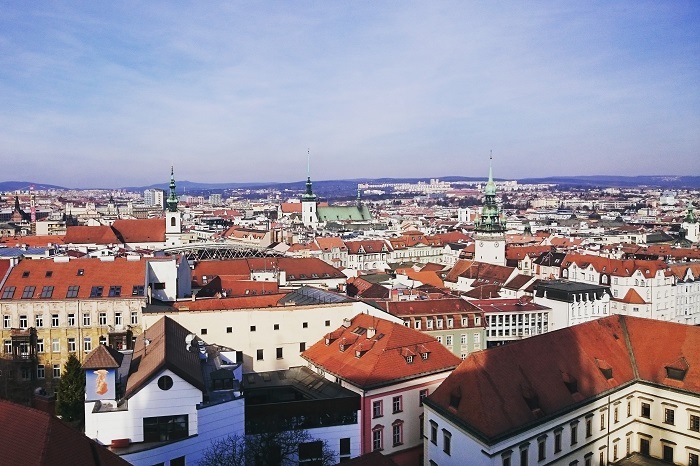 Apart from classic sights such as the Špilberk Castle or the Red Church, you should also visit Villa Tugendhat, a modern architectonical gem designed by Mies van der Rohe, the controversial astronomical clock or the not less disputed statue of Margrave Jošt. 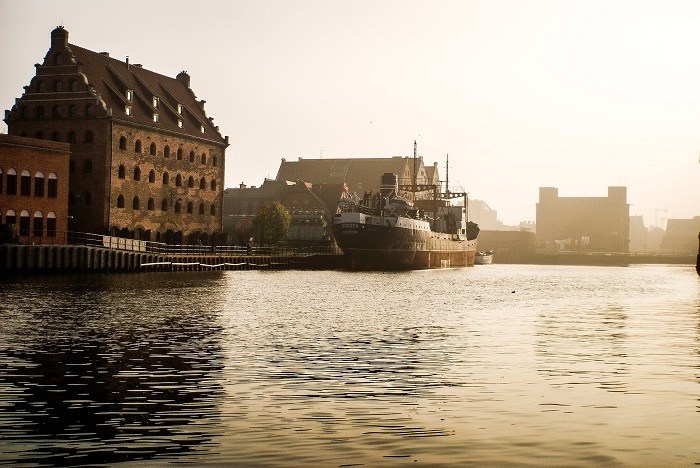 Polish city of Gdańsk is situated on the Baltic coast and although it was destroyed during World War II, its streets have been lovingly restored and today it’s one of the best cities in Poland to live in. Gdańsk is also home of the successful trade union Solidarity (Solidarność) which was founded under the leadership of Lech Wałęsa and became an iconic civil resistance movement against the communist dictatorship.